An accident about 11:30 p.m. Thursday claimed the life of a Hominy woman, the Oklahoma Highway Patrol reports. The accident occurred on State Highway 20 about 1.3 miles west of County Road 5260 and 4.5 miles west of Hominy in Osage County. 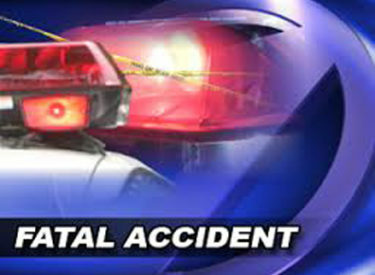 Brent Alexander Prather, 46, of Hominy was driving a 2002 Dodge Ram 2500 eastbound on the highway and the passenger, Kathryn Ann Prather, 44, of Hominy, departed the passenger compartment of the vehicle and struck the roadway. She was pronounced dead at the scene. The case remains under investigation by the Oklahoma Highway Patrol Traffic Homicide Unit and the Osage County Sheriff’s Office.